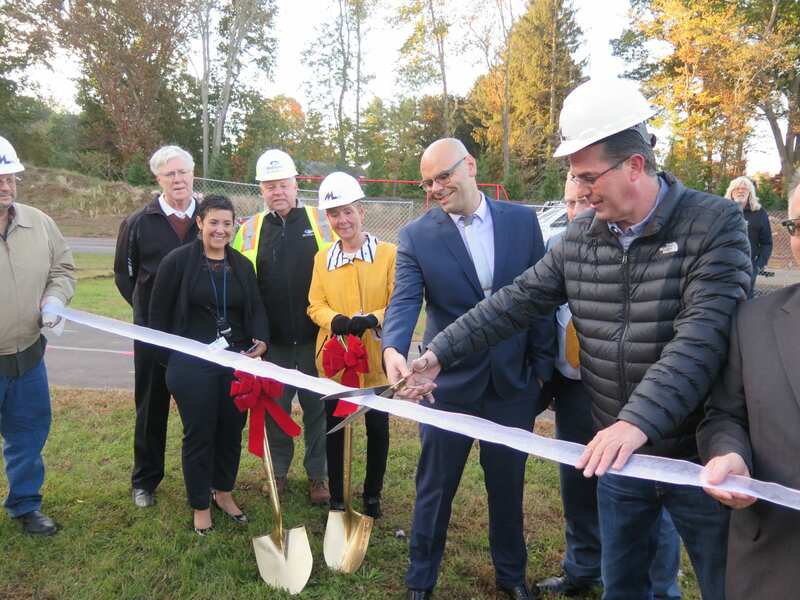 Rockland BOCES administrators were joined on October 24 by Michael Shilale Architects, LLP and representatives from ModSpace for the groundbreaking of the new adaptive swimming pool complex at our Jesse J. Kaplan School in West Nyack. 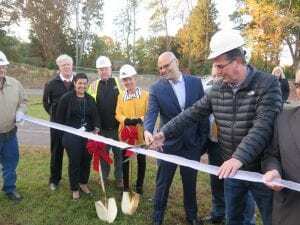 The high-tech, indoor therapy and fitness pools will improve mobility, build confidence and enhance health and wellness for our students with unique needs. The construction of the aquatics center was approved in 2017 in a countywide referendum with more than 88% of voters in favor. 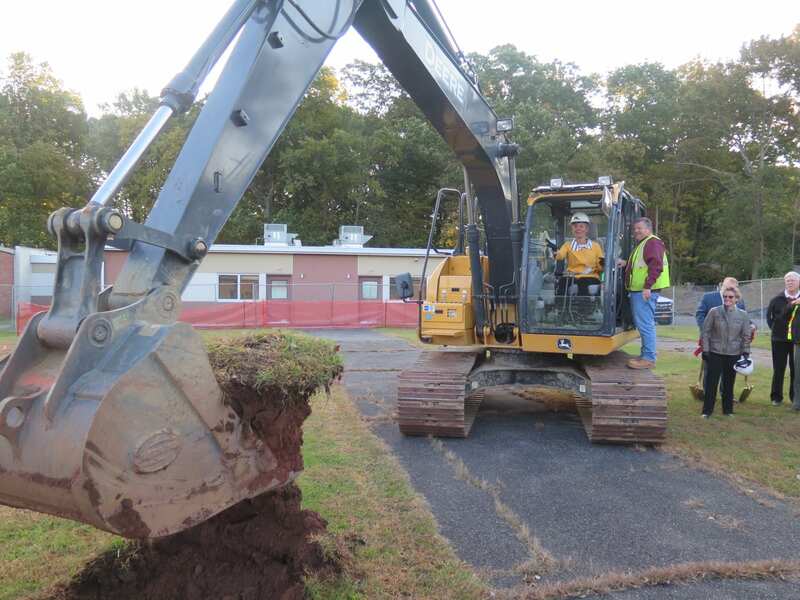 As the nature and needs of local students become more extensive, Rockland BOCES must provide the latest educational programs, services and facilities that support their optimal growth and development. Kaplan’s existing indoor swimming pool is over 40 years old and must be replaced. The Jesse J. Kaplan School offers a stimulating learning environment for students ages 5 to 21 with autism, cognitive disabilities, medical fragility and/or multiple disabilities. Students reach their potential in a school that blends high educational standards, nursing services and therapies.